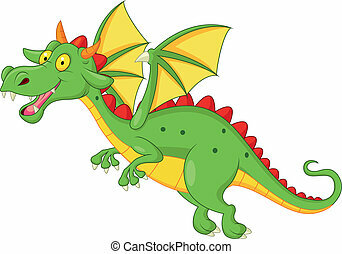 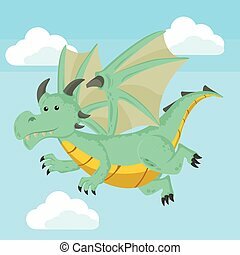 Flying green dragon - vector illustration. 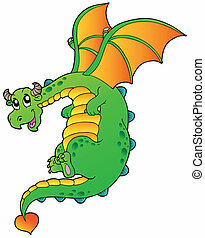 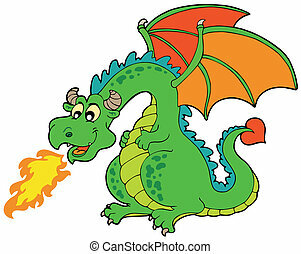 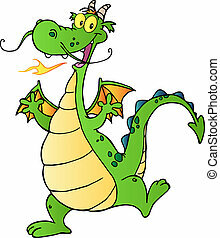 An image of a flying dragon. 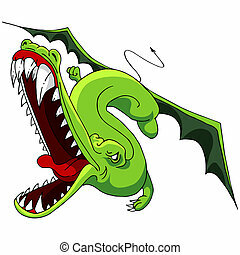 Huge flying dragon - vector illustration. 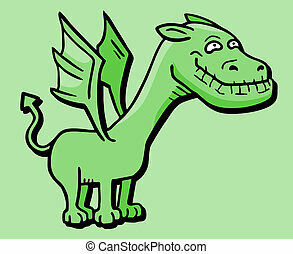 Green happy dragon - eps10 vector illustration. 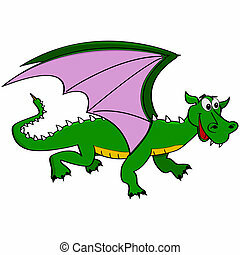 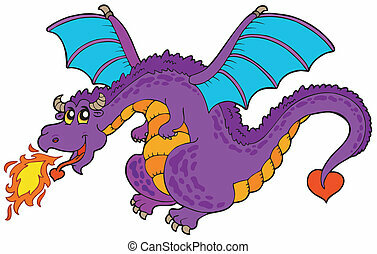 Flying fairy tale dragon - vector illustration. 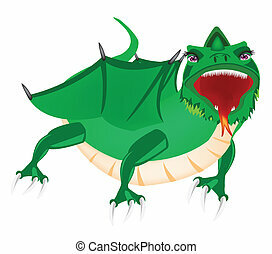 Giant green lurking dragon - vector illustration. 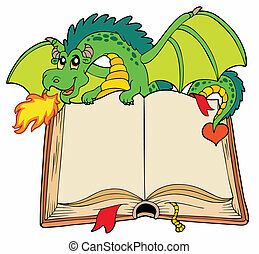 Green dragon holding old book - vector illustration. 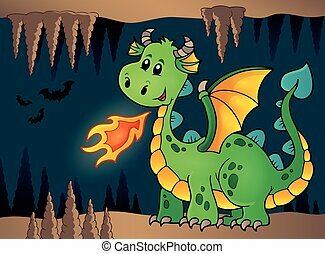 Cave with green happy dragon - eps10 vector illustration. 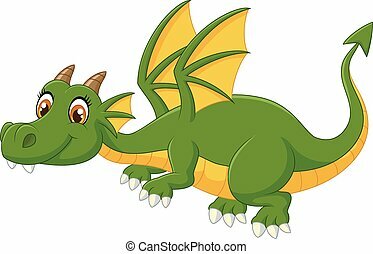 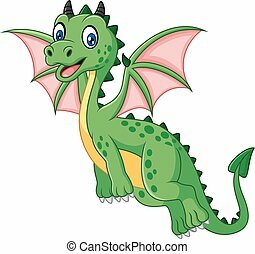 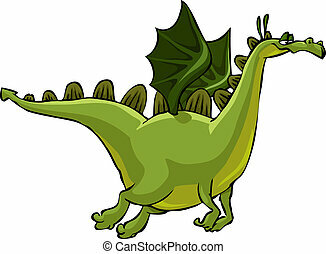 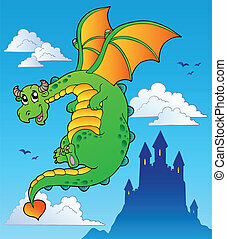 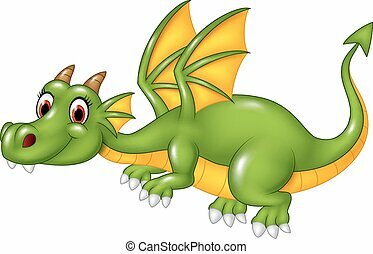 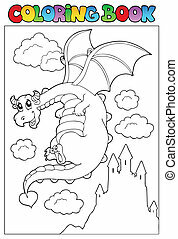 Flying fairy tale dragon near castle - vector illustration. 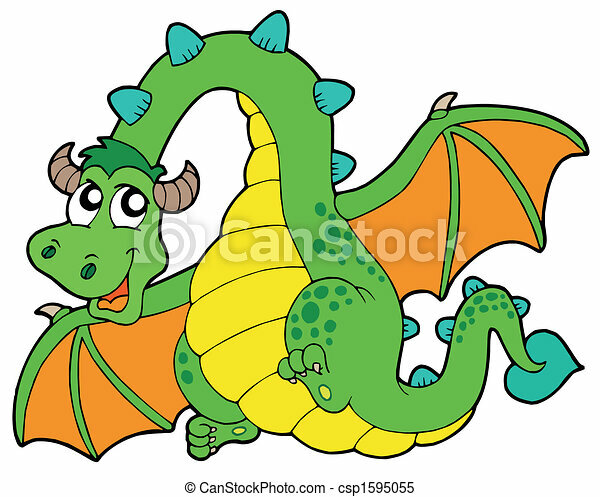 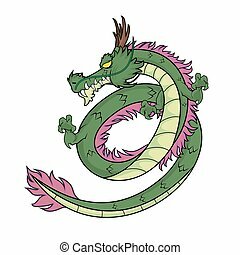 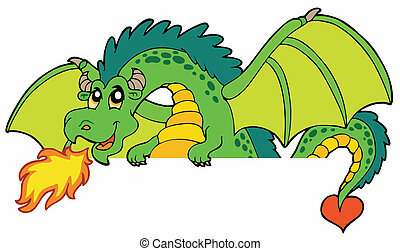 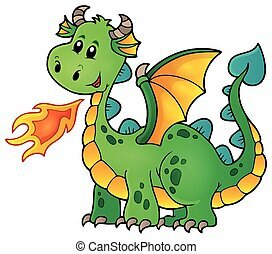 Coloring book with dragon 2 - vector illustration. 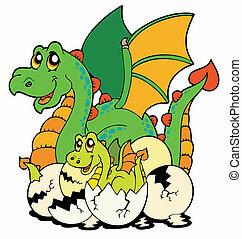 Dragon mom with baby and eggs - vector illustration. 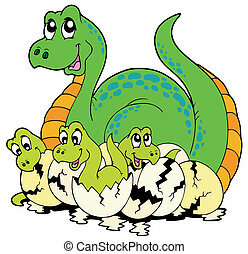 Dinosaur mom with cute babies - vector illustration. 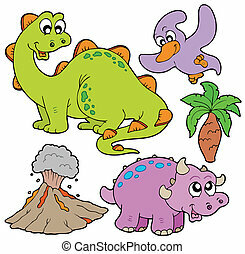 Various dinosaur collection - vector illustration. 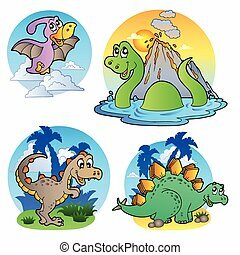 Various dinosaur images 1 - vector illustration. 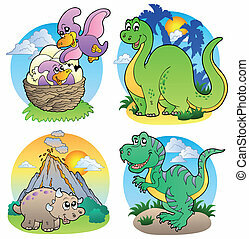 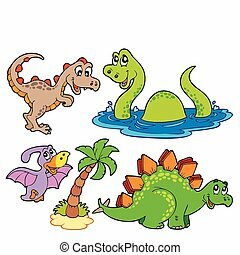 Various dinosaur images 2 - vector illustration. 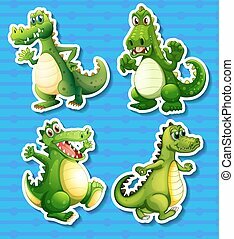 Prehistoric collection on white background - vector illustration.